It doesn't get any better than sitting next to a blazing fire with friends and loved ones. The California Campfire will provide many days and evenings of campfire memories right in your own backyard. This firepit is a one of kind backyard accessory. 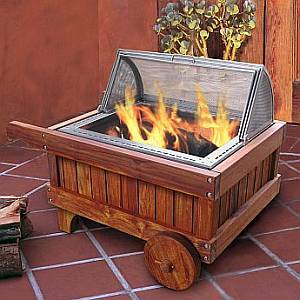 Portable and safe, this outdoor firepit is beautiful and easy to use. 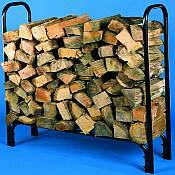 Quality solid wood exterior construction, the patented convection design keeps the exterior surface cool to the touch. The campfire features a stainless steel pan and 3 piece stainless steel spark guard with handle to keep embers in control. 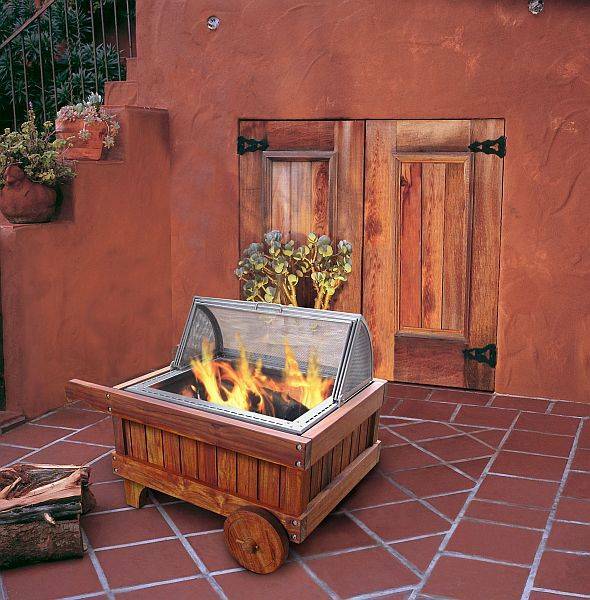 The masonry firebox was built to last and will easily endure the hottest fires. Heavy duty cover is included to protect your California Campfire and keep it looking new and lasting a long time. Big Price Blowout !!! Get yours today at this lowest price ever while supplies last. Without spark guard (affects height only): 40� x 31.5� x 17.75"
Burn surface dimensions: 22.75" x 18"